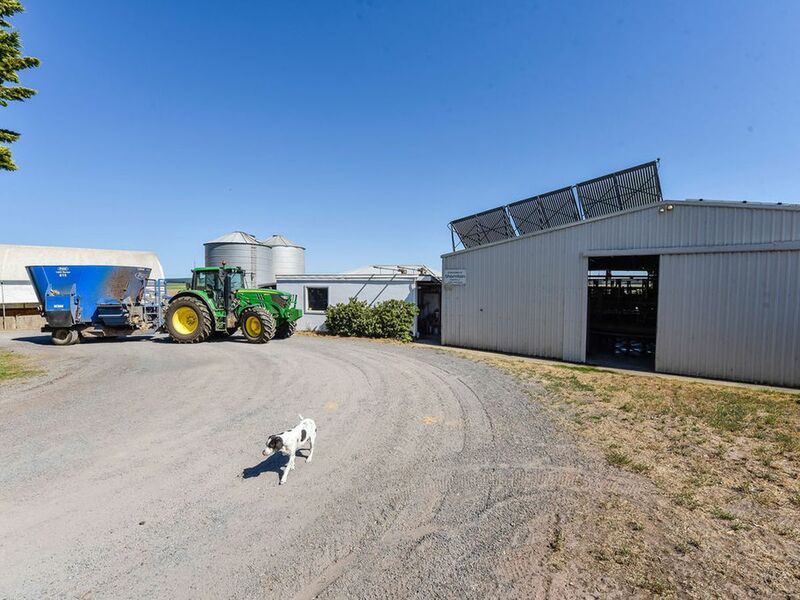 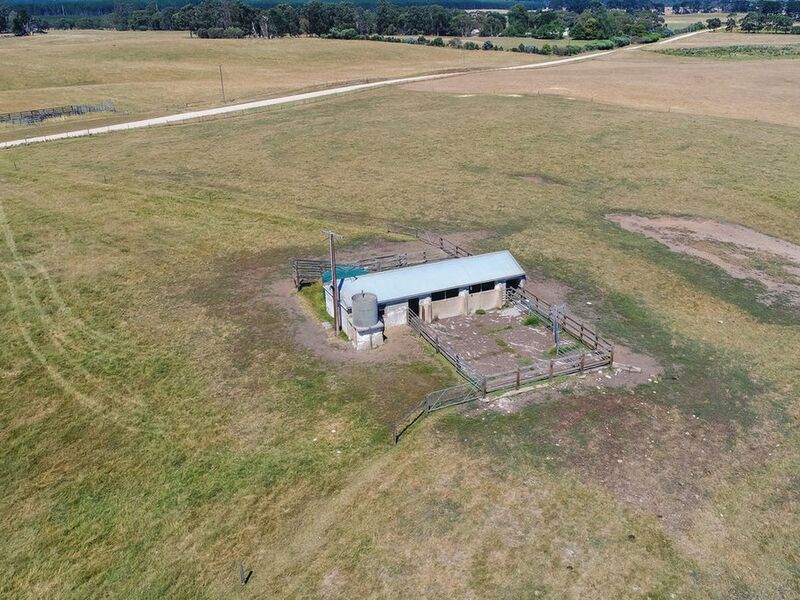 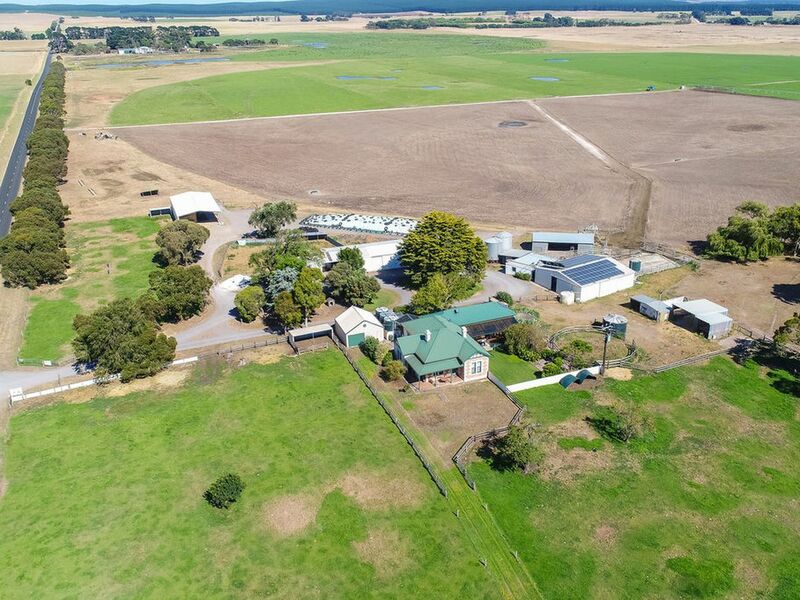 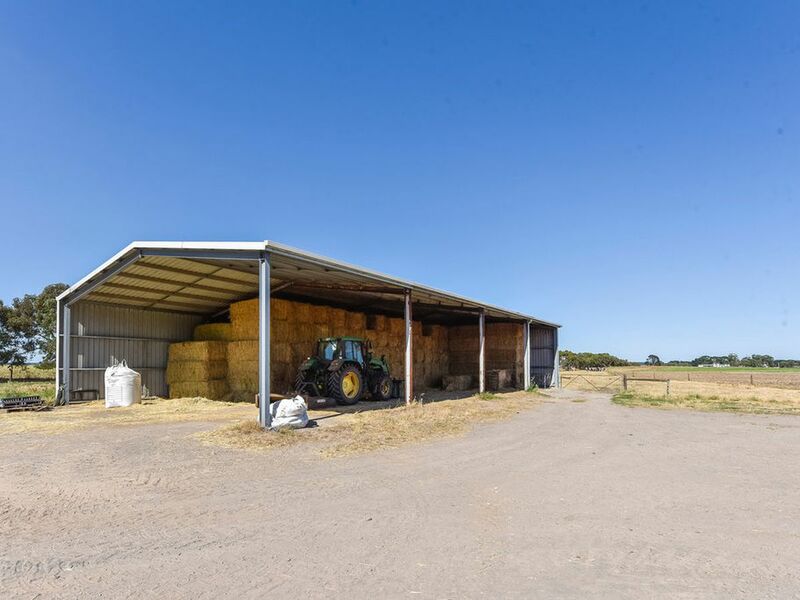 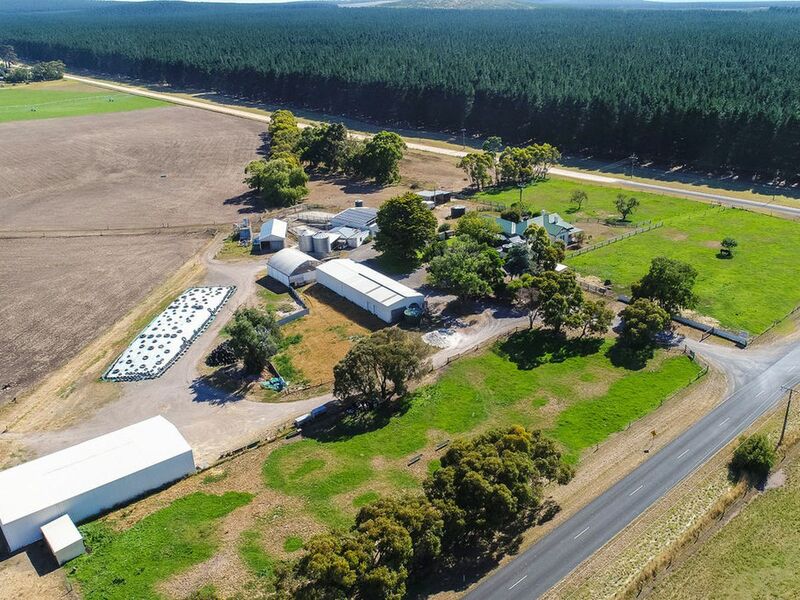 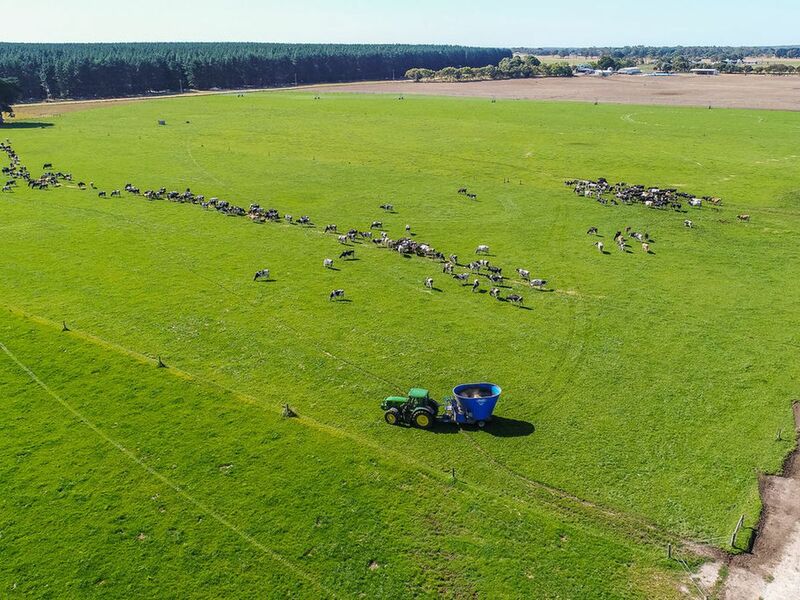 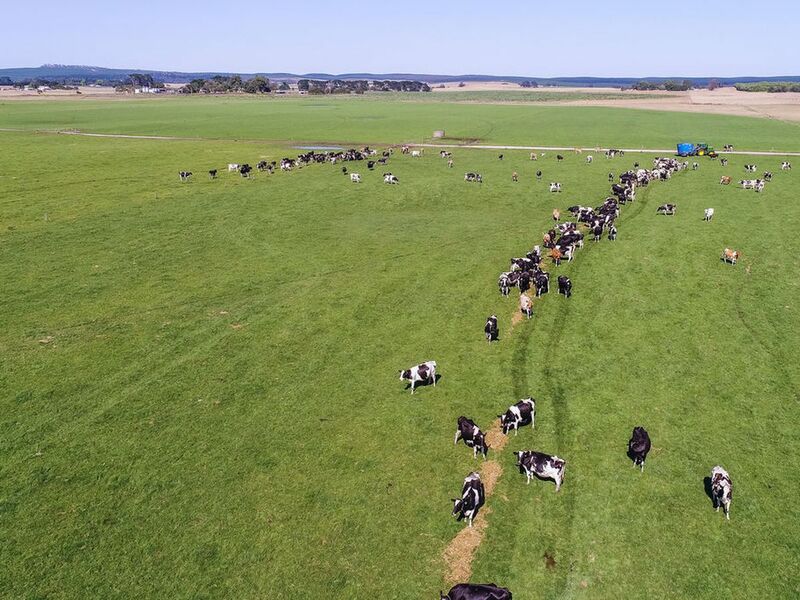 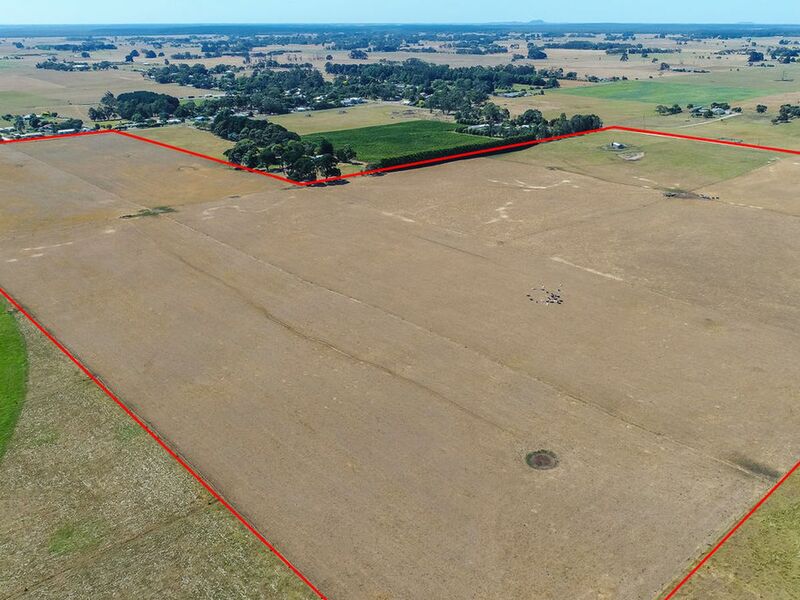 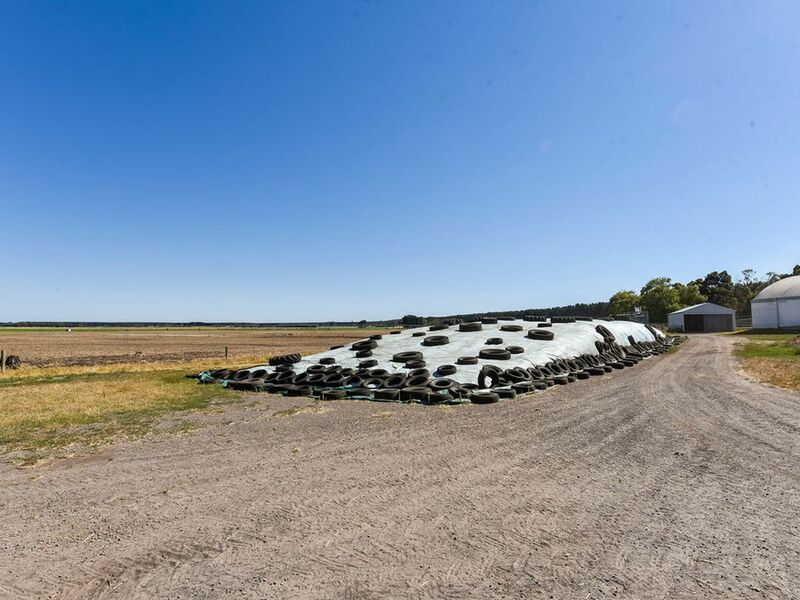 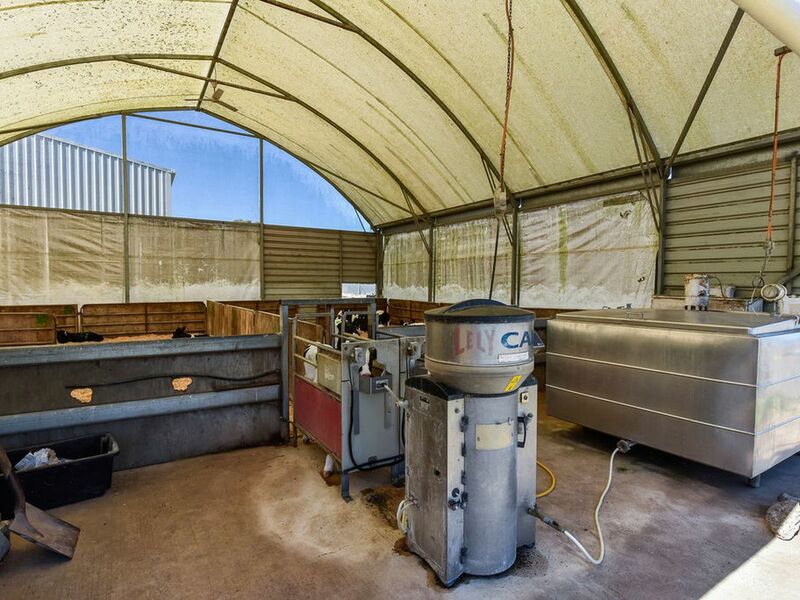 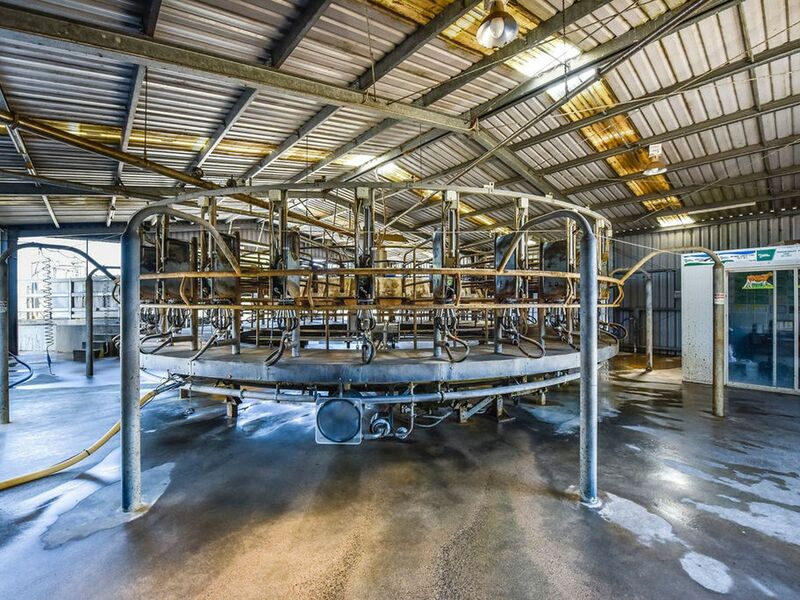 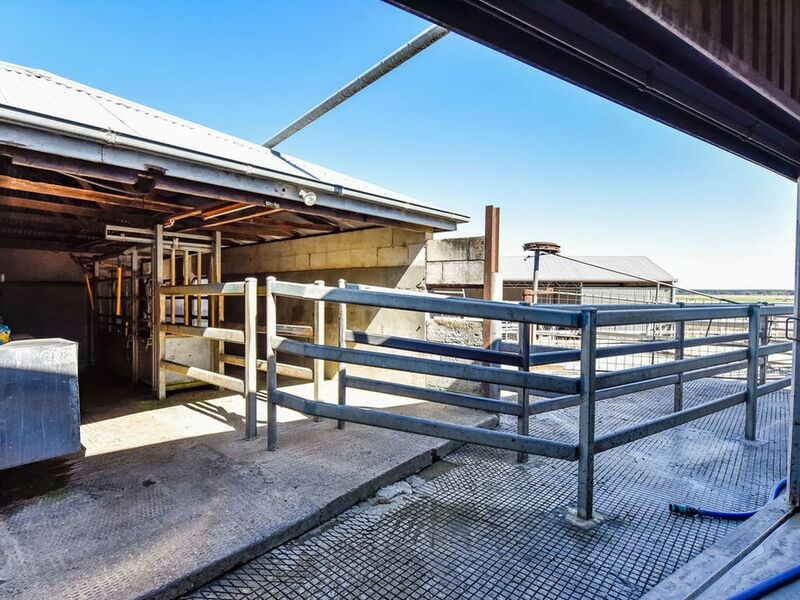 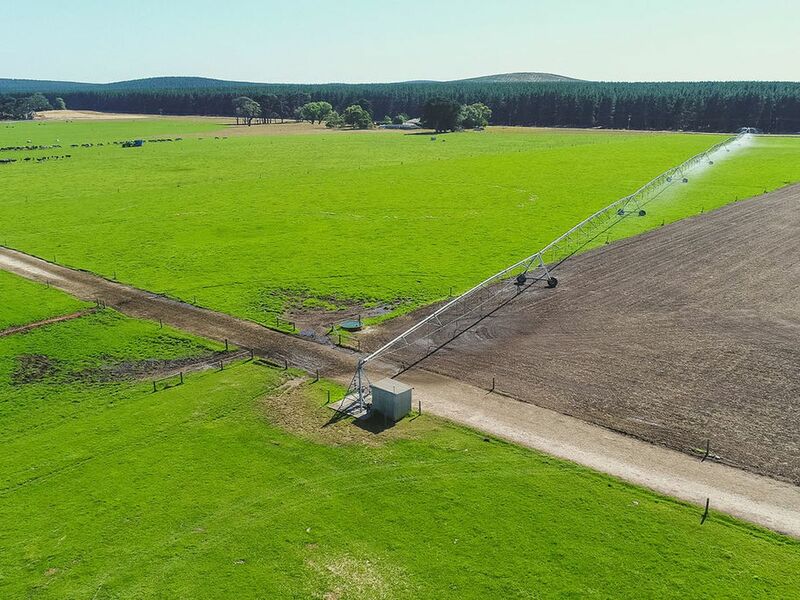 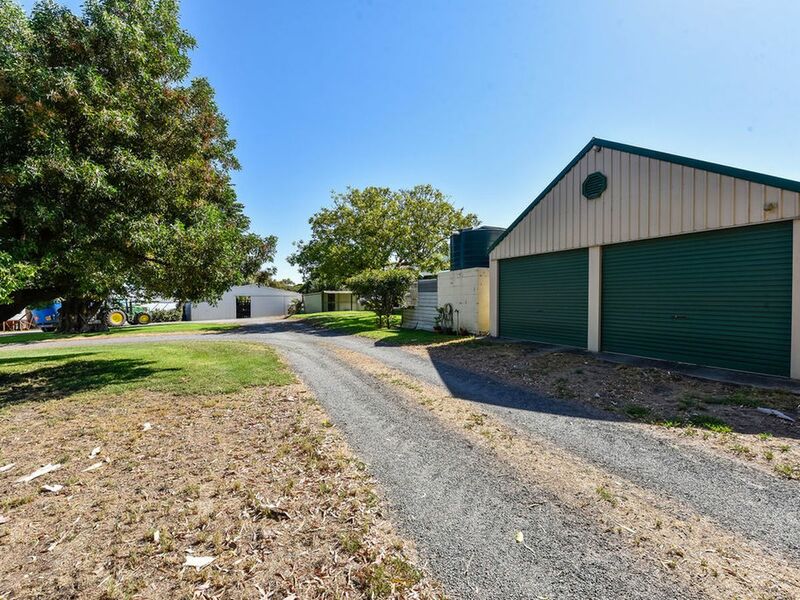 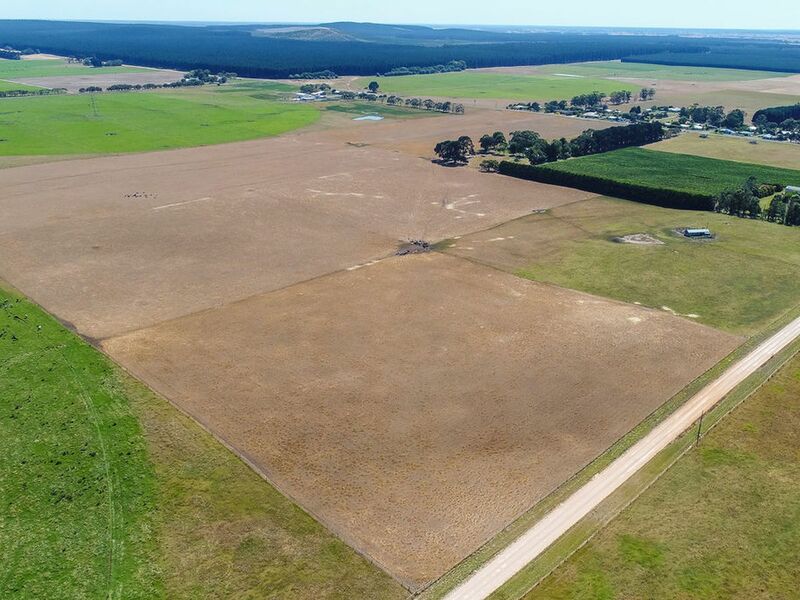 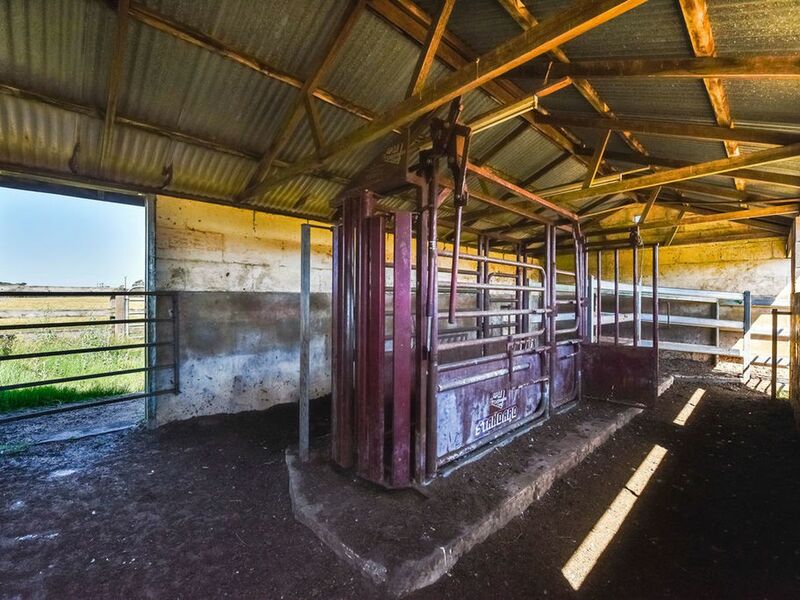 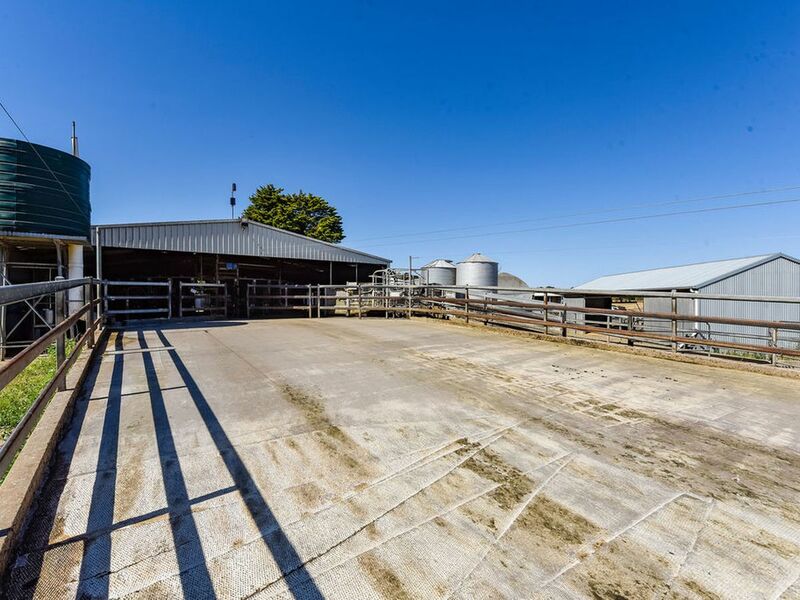 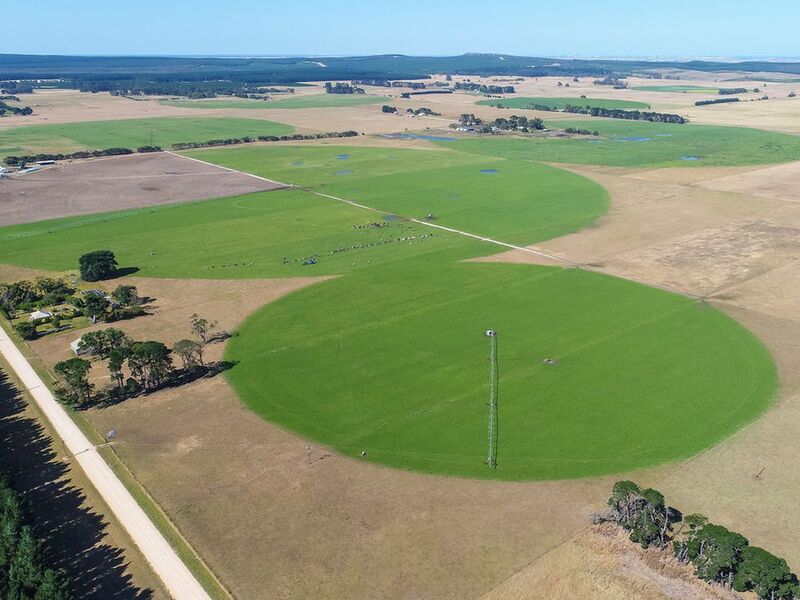 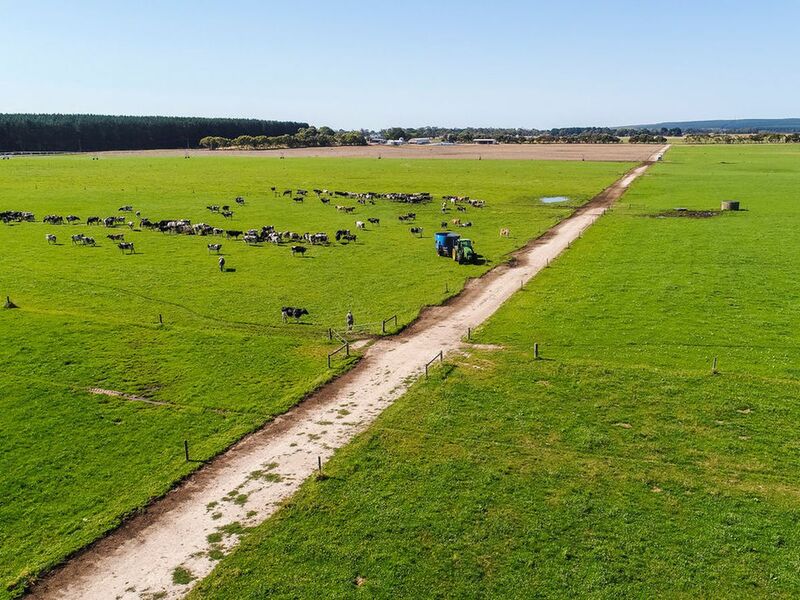 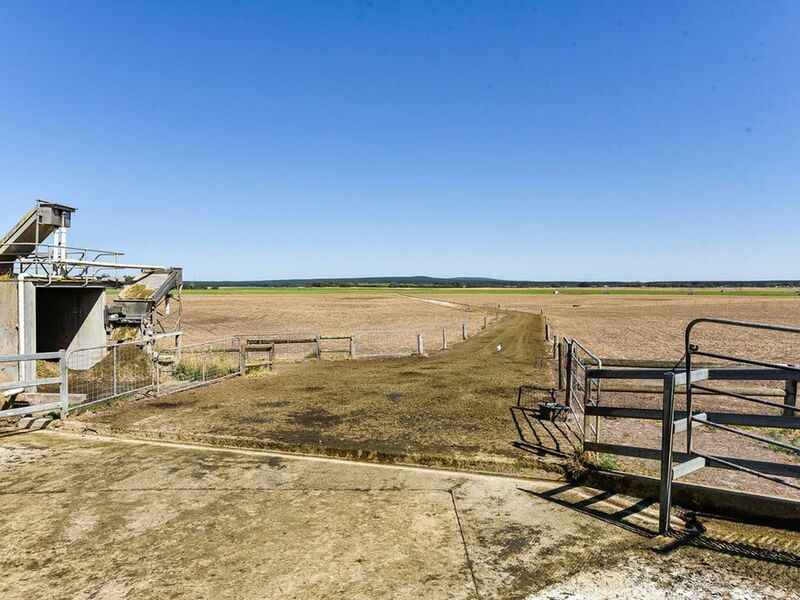 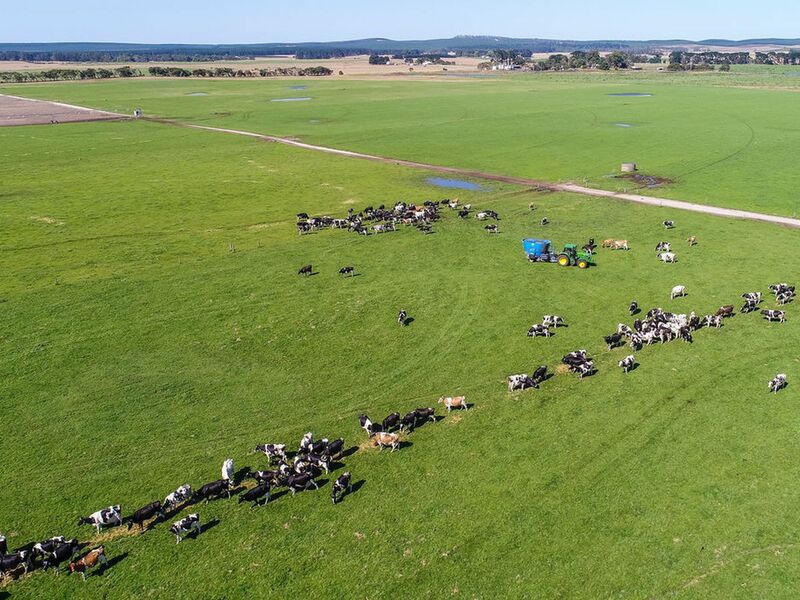 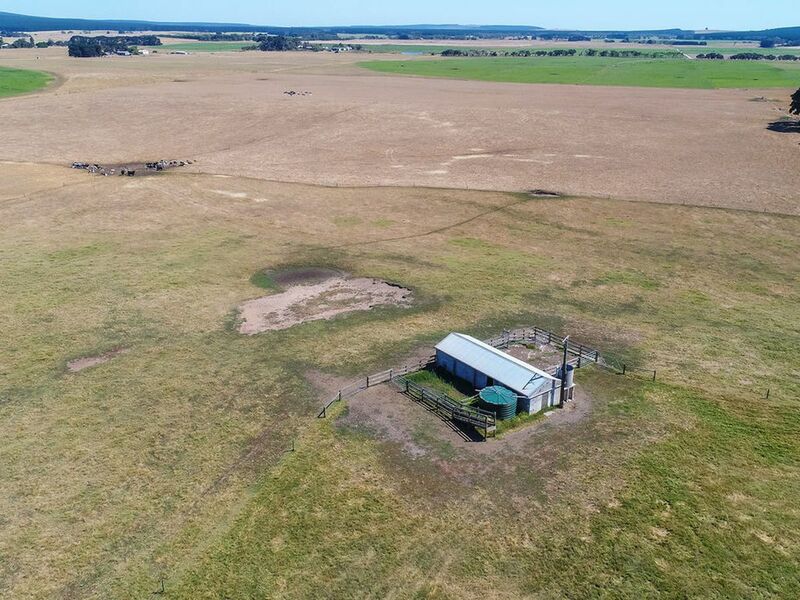 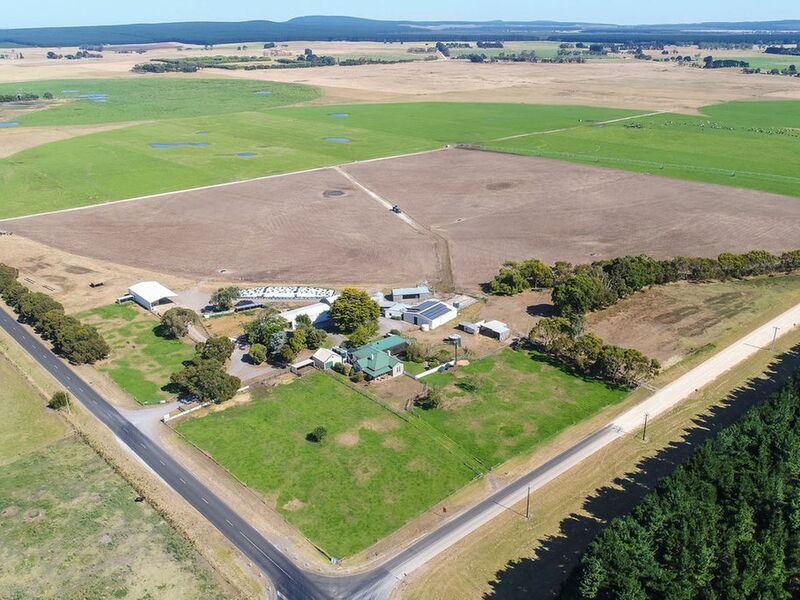 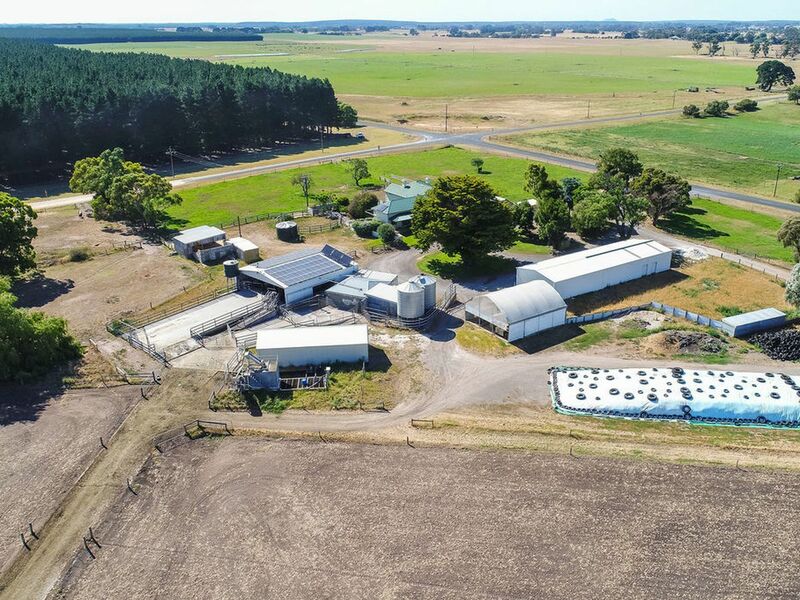 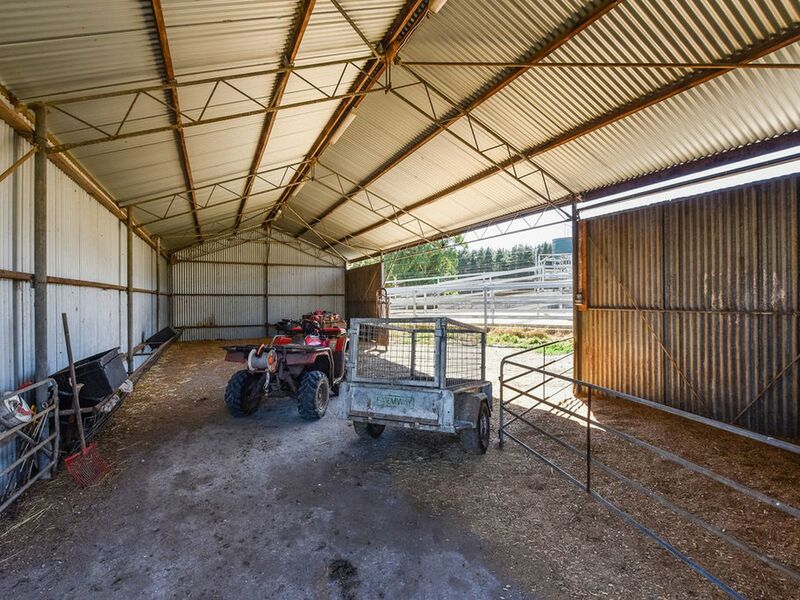 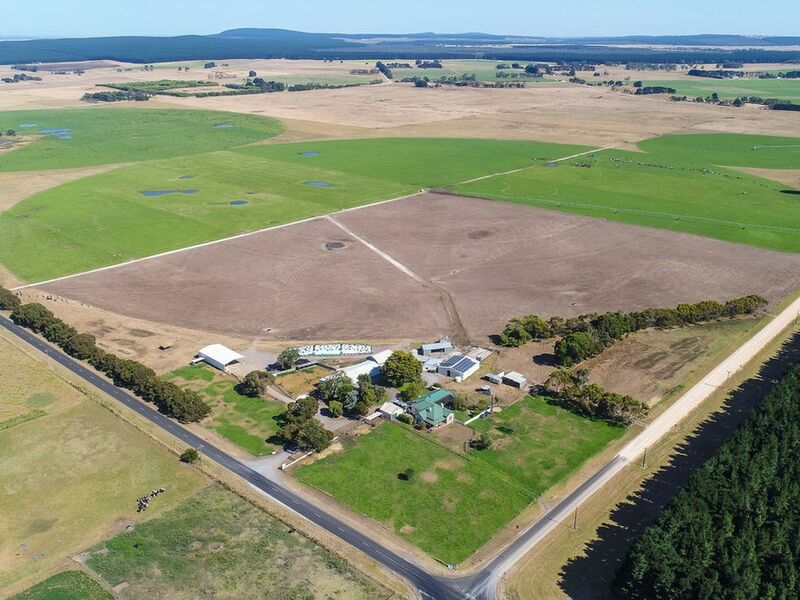 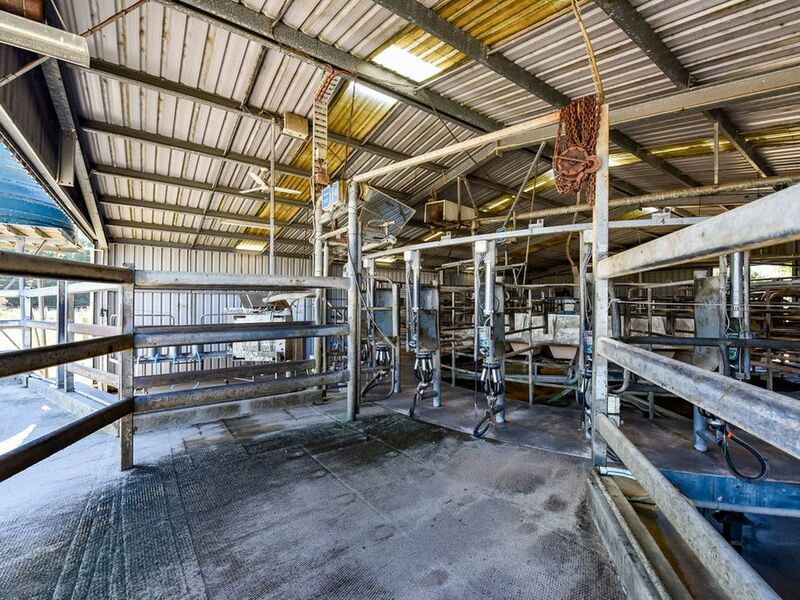 Take advantage of this rare opportunity to own and run an established & superbly presented dairy farm, in one of the best dairying areas in Australia with average rainfall of 850mls. 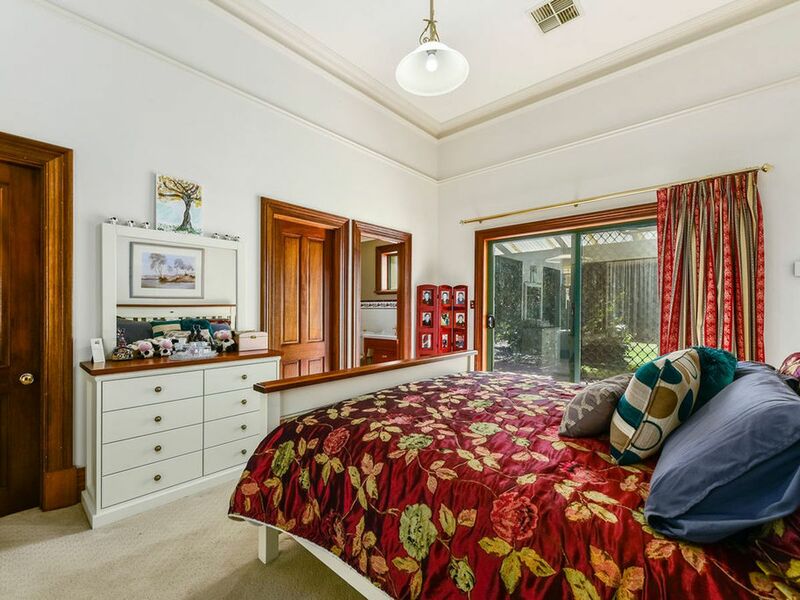 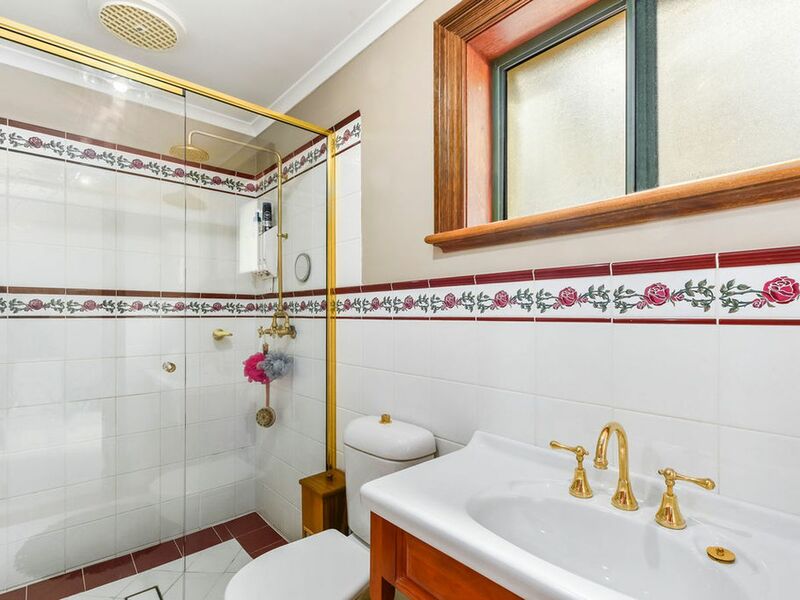 This property is of a very high standard and has been meticulously maintained. 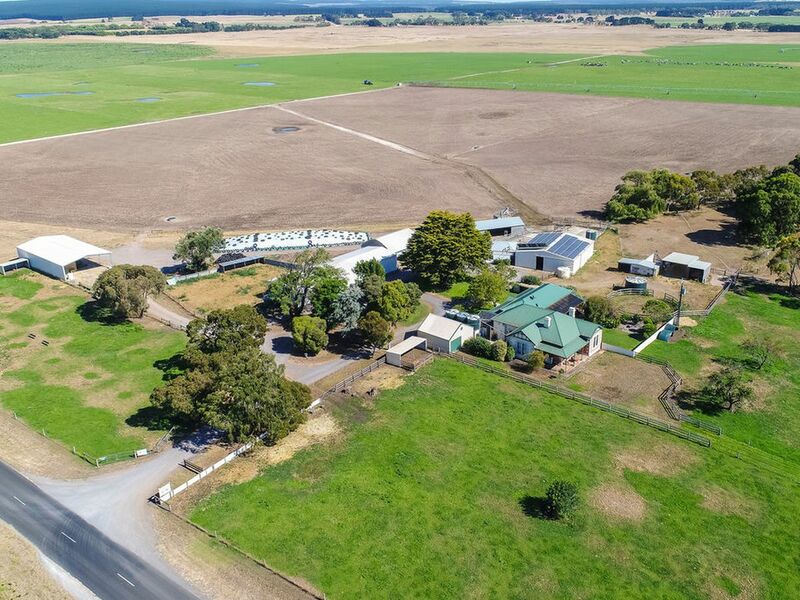 The quality of infrastructure is second to none allowing the successful purchaser to earn an instant income with no setup expenses required. 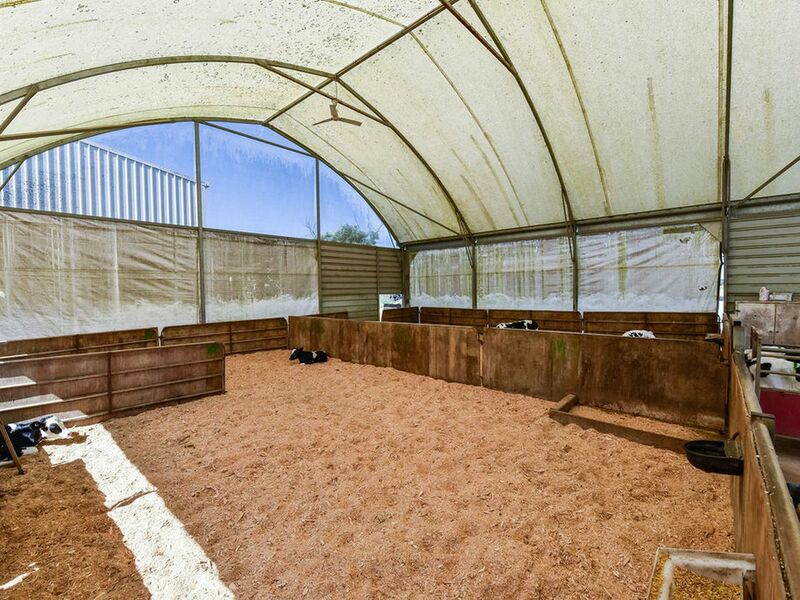 On entering this spectacular homestead, you will immediately feel at home. 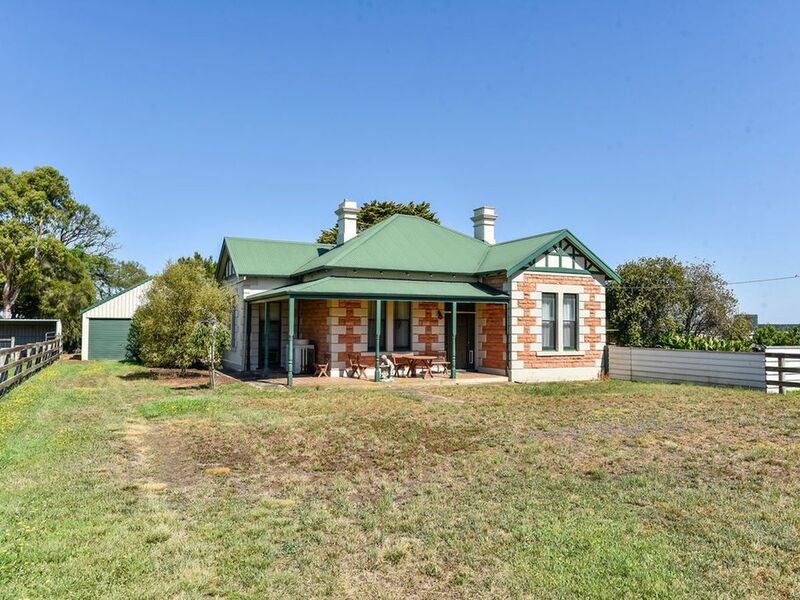 This property has been tastefully renovated whilst still preserving many original features. 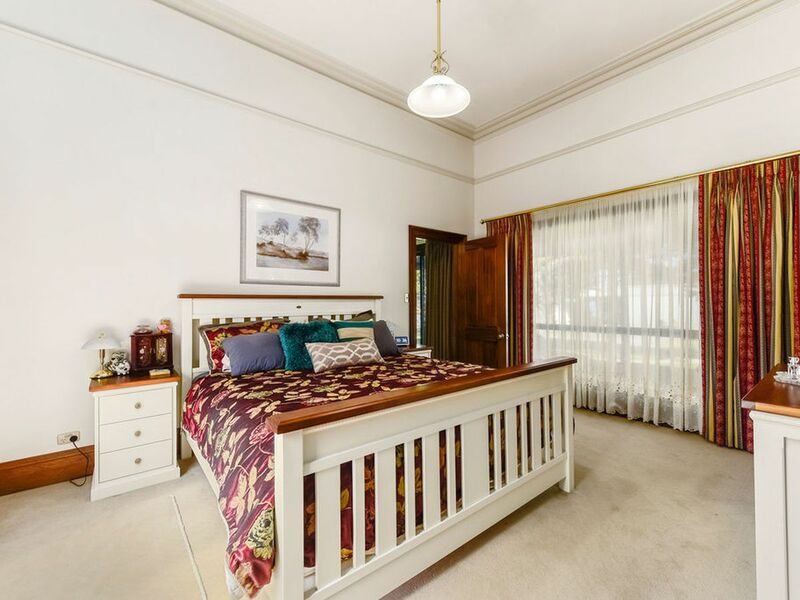 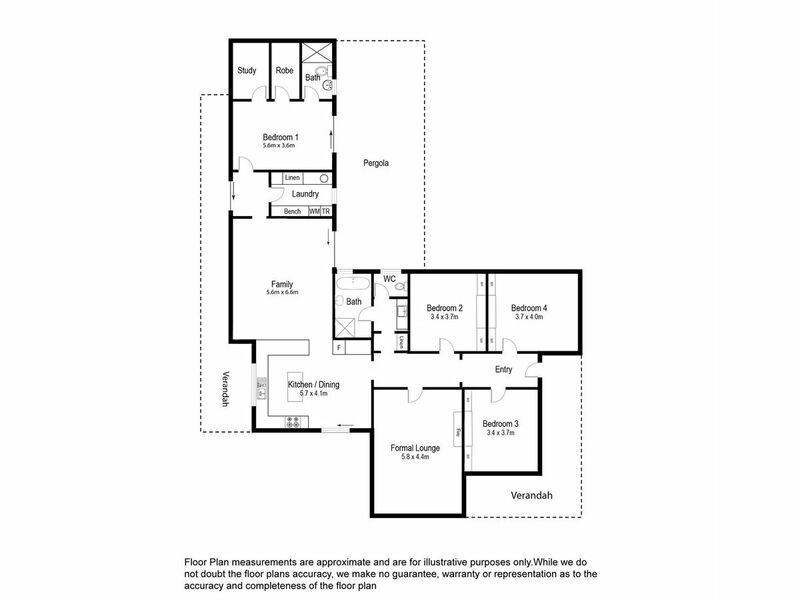 The home includes 4 large Bedrooms, main with walk in robe and en-suite, with a main bathroom servicing the remaining three bedrooms featuring a stunning claw foot bath, large shower and a timber vanity. 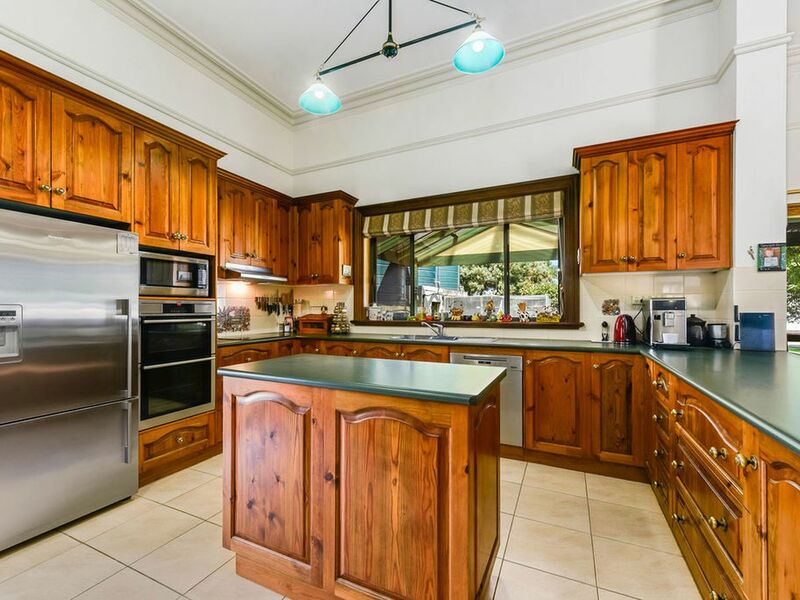 The colonial style timber kitchen, filled with natural light and featuring an electric oven with an induction cooktop, dishwasher, large pantry, ample cupboard space will provide a pleasant work space for creating family meals. 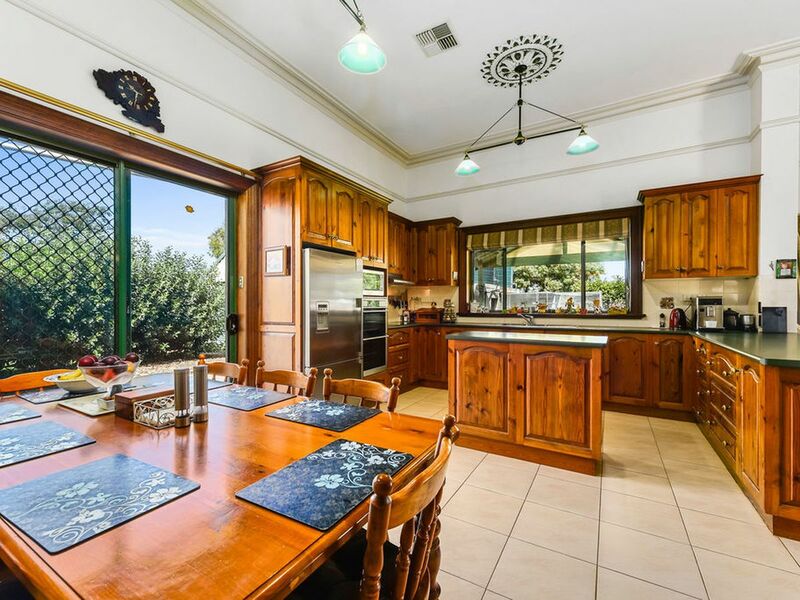 This kitchen overlooks the spacious dining / living area perfect for entertaining family and friends and comes complete with a bar. 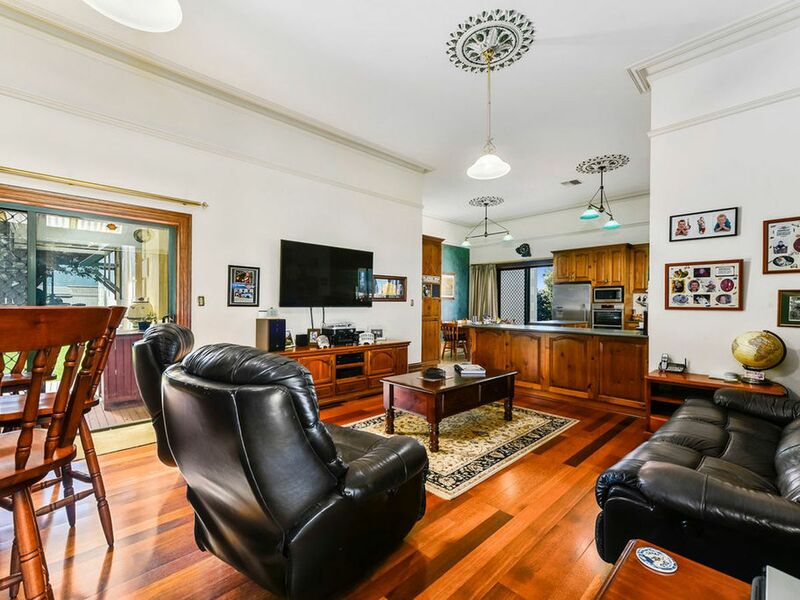 With an abundance of room, the whole family can gather in the formal lounge, or if you seek time out, a separate living area is offered. 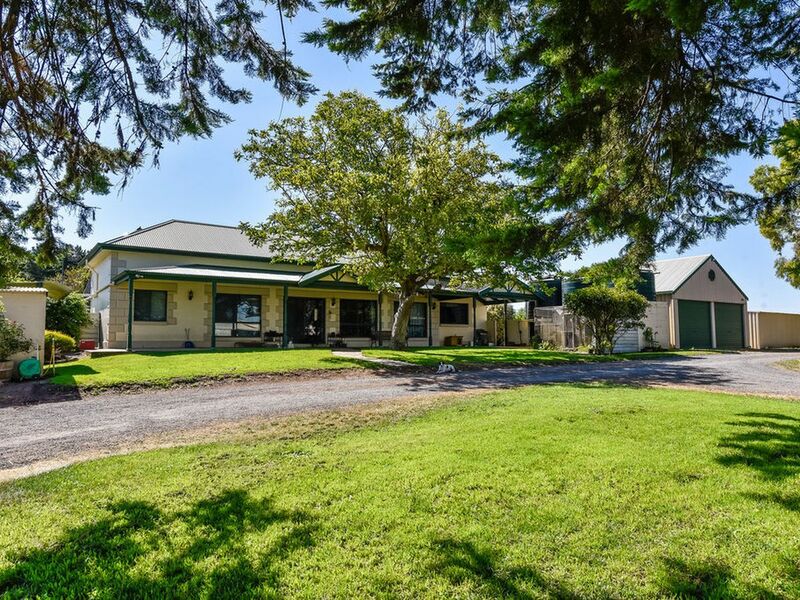 Other features of the home include Reverse cycle ducted heating and cooling, 12 foot ceilings, picture rails, ceiling roses throughout, an abundance of space in the loft for storage, spectacular lead light front door and a remarkable verandah with rear decking. 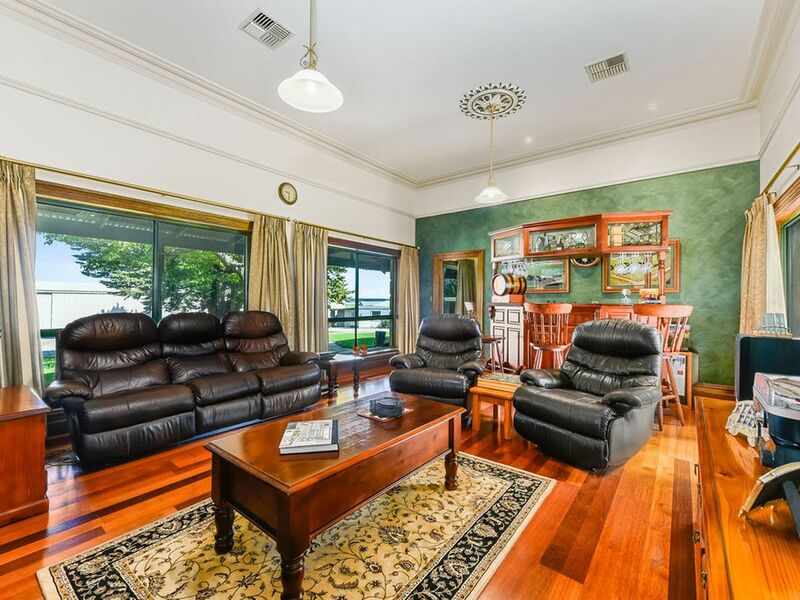 An inspection of any part of this stunning property will not disappoint.